International trade is an exchange of capital, goods and services across the world which could include individuals and government. In 1991, the Indian economy was opened up for globalisation under the leadership of then Prime MInister P. V. Narasimha Rao and Formfper Finance Minister Manmohan Singh for encouraging international trade in India. India is now the 7th largest economy in the world in terms of nominal GDP. According to the latest available data, exports of goods and services accounts for 23.59% of India’s total GDP. International market gives a wider spectrum for an exporter in terms of opportunities and competition. This helps in identifying the comparative advantage of a product which in turn will help the exporter to focus on the quality and quantity of the product. Of course there is higher risk but the returns are also higher. This will have a direct effect on the pay packages of the employees too. To penetrate a divergent market, you have to redesign and repackage your products/services and your marketing pitch to suit doctrines of the target country. Let’s see the key benefits of international trade. 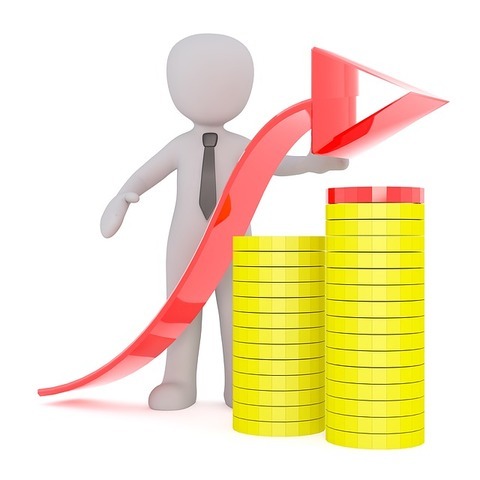 Faster Growth: There’s a ceiling to the amount and rate of growth you can achieve and maintain in your own domestic country market. Once you hit that ceiling, the growth tapers off and you have to spend a lot more on marketing and sales to acquire new customers. But a company entering foreign markets has no such ceiling and gets many opportunities to grow faster than others who don’t get into international market. 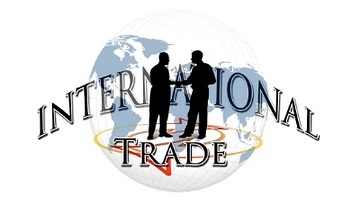 Trading international also benefits you with competitive advantage in the domestic market with benchmarking quality products and services and innovation of world class technology in domestic markets. Diversifying Risk: Investing all your resources into the market in domestic economy will put your business at grave risk sooner or later considering the cyclical ups and downs in every economy. But when you cater to customers in different global markets, it gives you a cushion and insulates you from the impact of downswings in any individual economy. Access to customers in international markets also reduces your dependence on a single existing/domestic market, so your growth can be fueled by increase in demand and a booming economy in any of the markets. 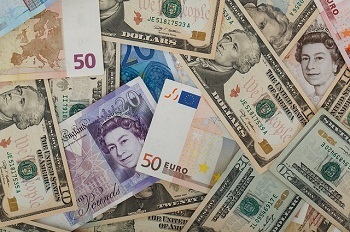 Foreign Currency: Generating revenue in foreign currencies such as dollars, Euro, Yen and the Pound gives you a big benefit during currency conversion into Rupees. If you come up with the right pricing strategy for your foreign customers, it can give you a huge advantage over your local competitors in India. Technology and Process Updates: If you do business in foreign markets, you get access to the advanced technology, training and business processes of your partners in each country. Export quality goods stand out from the local goods in the Indian market because exporters have access to the technology, skills and processes of their foreign partners. You can get it too, if you get started right now with international trade.